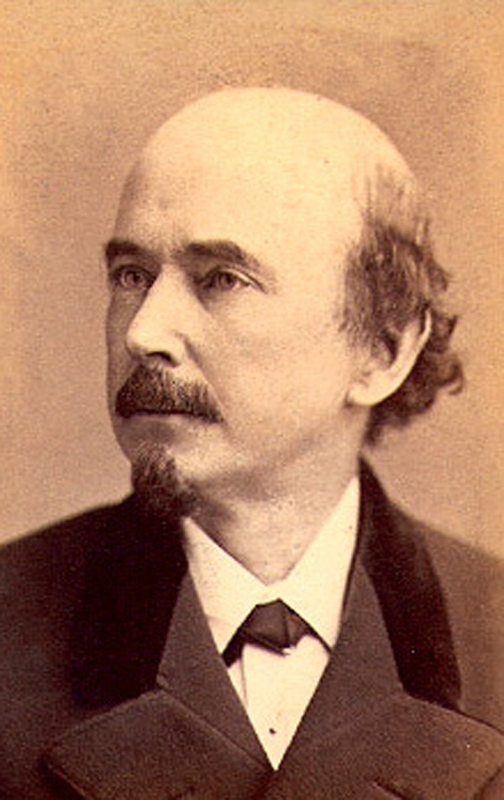 Boursiquot, Dionysius (Dion Boucicault) (1820-1890): Had 35 plays produced at the Adelphi including The Collen Bawn (1860) and The Octoroon (1861). He was also a distinguished actor of "Irish men." His philandering and constant financial difficulties necessitated a continuous stream of plays of which, perhaps, The Shaughraun, is the best. 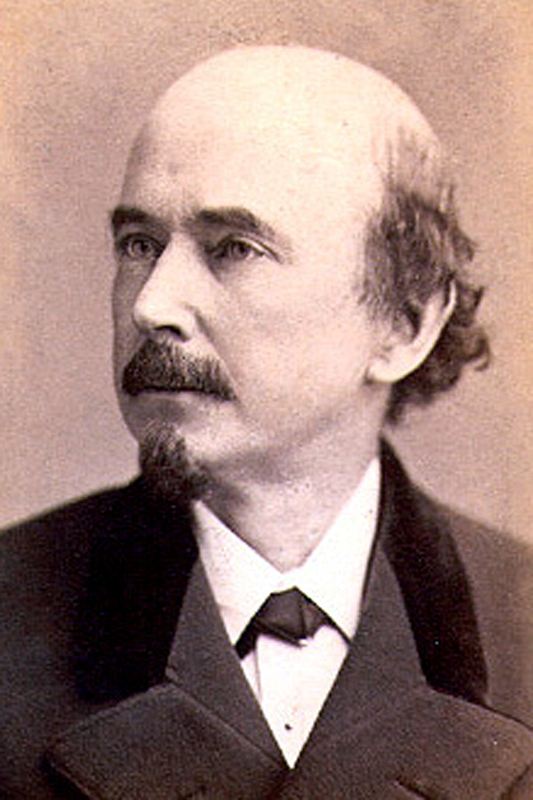 Boucicault was still playing the role of Conn in 1885, ten years after the play appeared at the Adelphi.